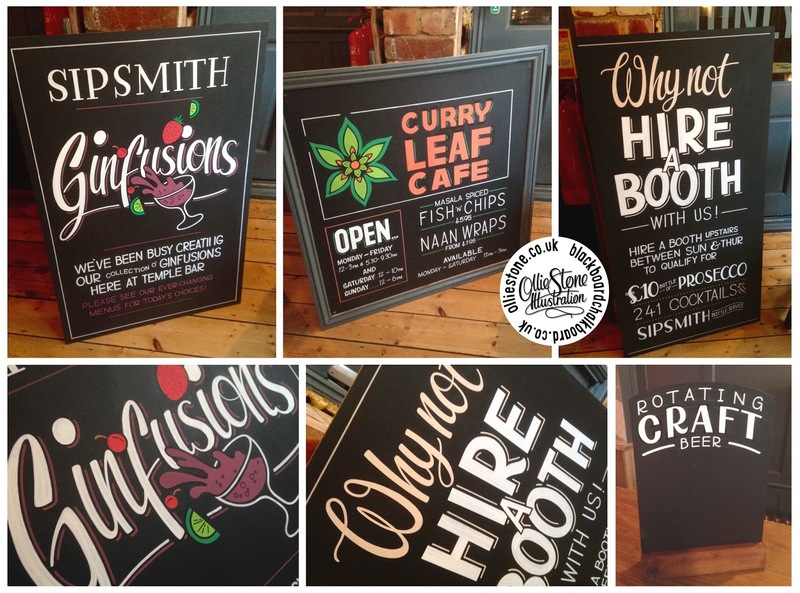 Blackboard Chalkboard by Ollie Stone: Hand-painted pub signage and chalkboards. 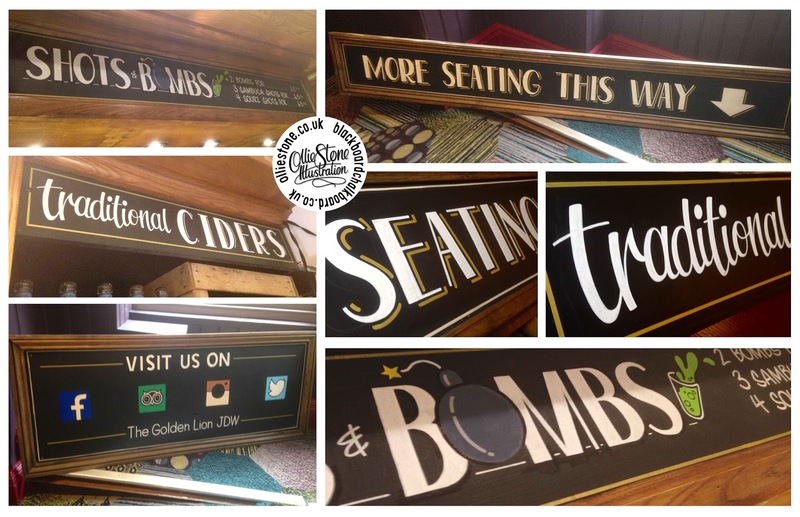 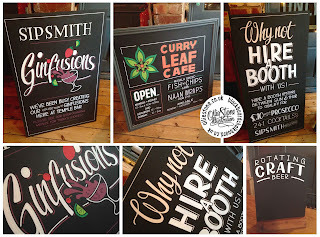 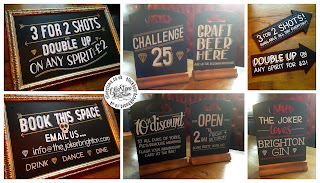 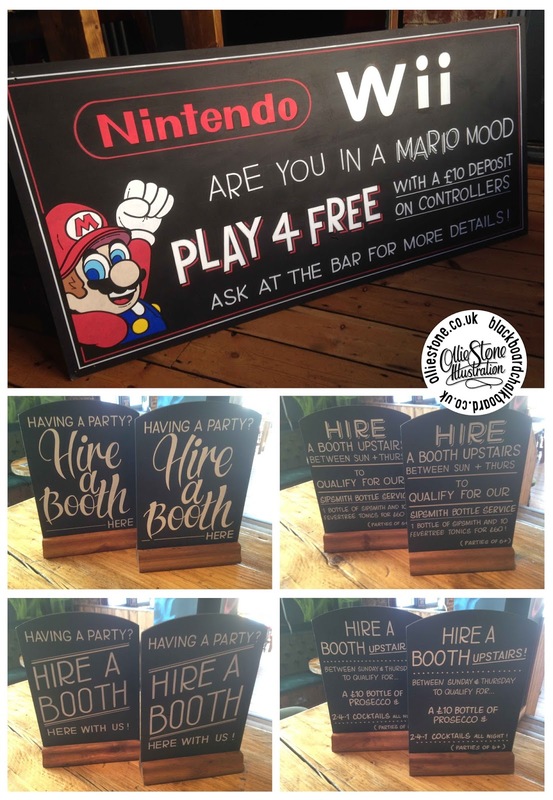 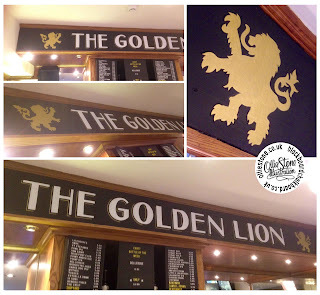 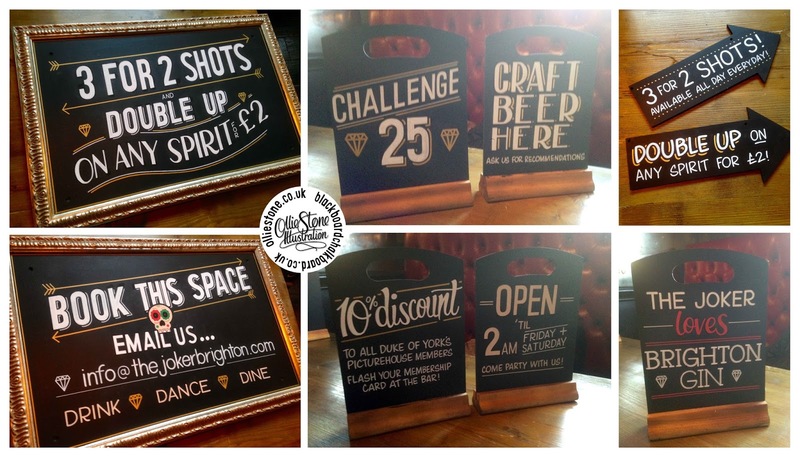 Hand-painted pub signage and chalkboards. 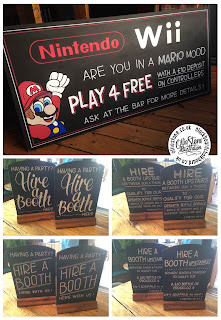 The King & Castle, Windsor.